First 50 members get 20% off for LIFE! 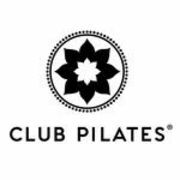 Rate and review Club Pilates in Addison, TX, United States! Share your experiences at Club Pilates with your friends or discover more Miscellaneous in Addison, TX, United States.